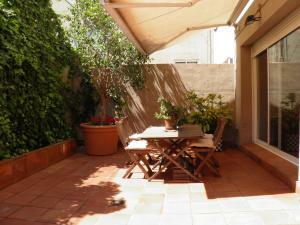 Located in the Sarrià-St. Gervasi district in Barcelona, 3.2 km from Park Güell, Suitur Courtyard Apartment provides an equipped accommodation with an terrace and free WiFi. 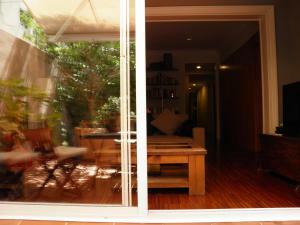 Guests staying at this apartment have access to a patio. 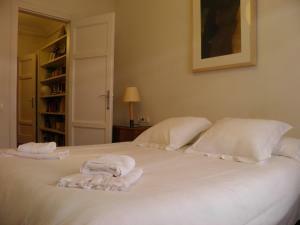 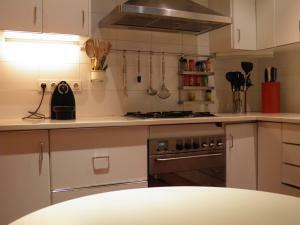 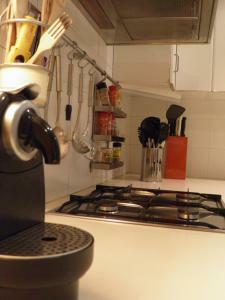 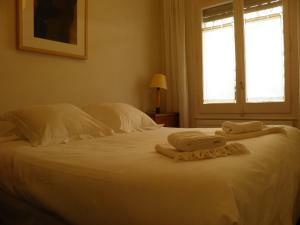 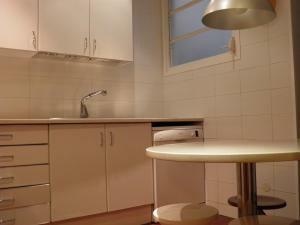 The apartment is equipped with 4 separate bedrooms and includes a kitchen with a dishwasher, oven and dining area. 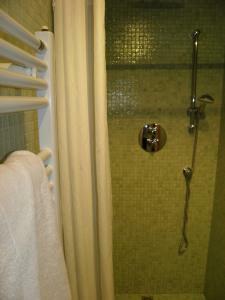 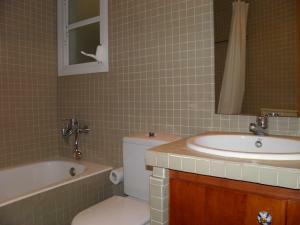 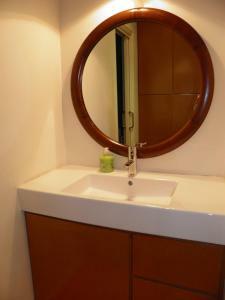 The air-conditioned apartment also features a flat-screen TV, a seating area, and 3 bathrooms with a bath. 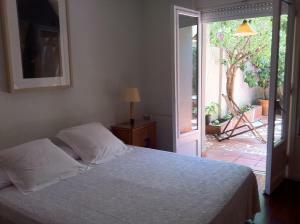 Both a bicycle rental service and a car rental service are available at the apartment, while cycling can be enjoyed nearby. 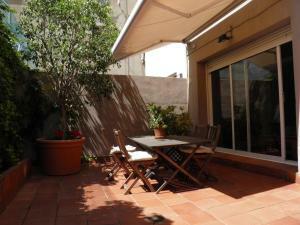 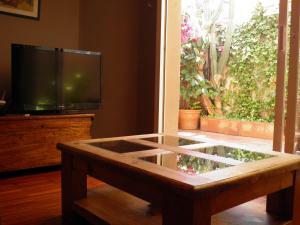 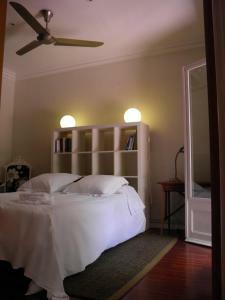 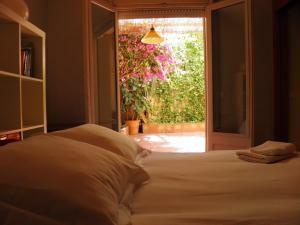 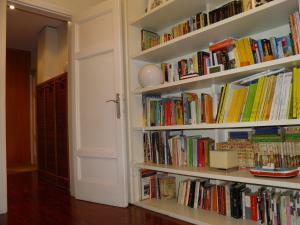 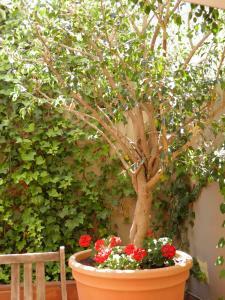 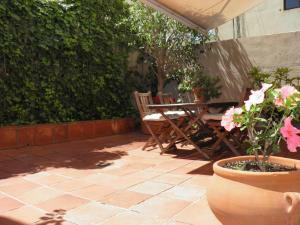 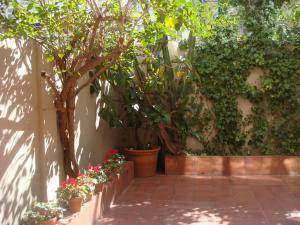 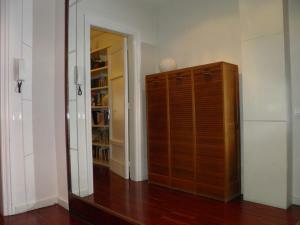 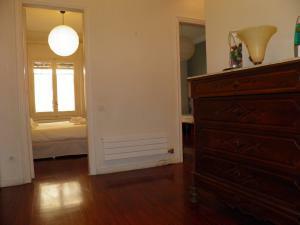 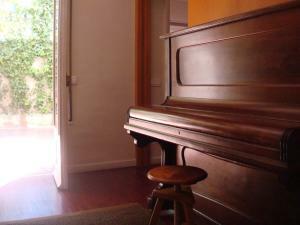 La Pedrera is 3.2 km from Suitur Courtyard Apartment. 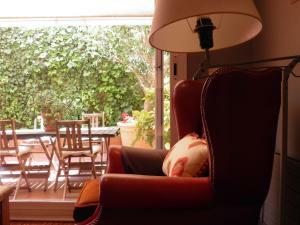 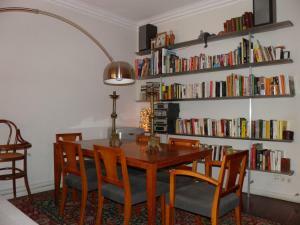 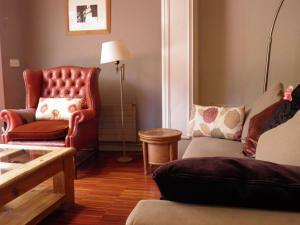 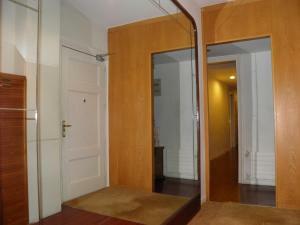 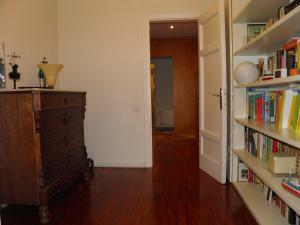 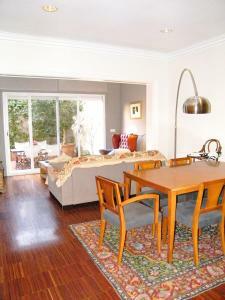 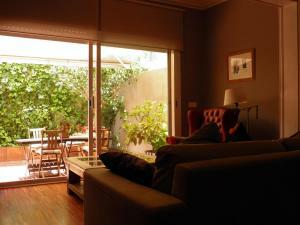 The nearest airport is Barcelona El Prat Airport, 16 km from the property. 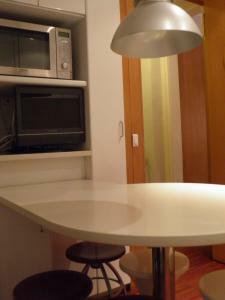 This apartment has a seating area, dishwasher and tea/coffee maker. 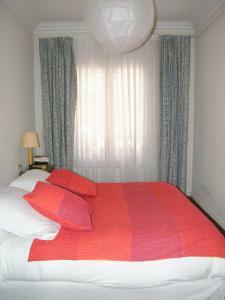 Rate: € 288.00 ... € 645.25; select dates below to get current rates.